Powerful. Intelligent. Flexible. 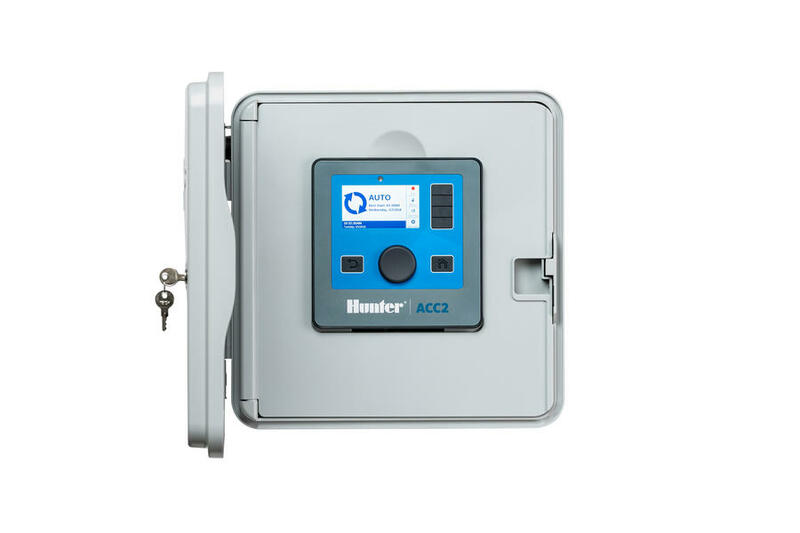 Hunter’s new ACC2 controller delivers advanced water management to meet the demands of large-scale commercial projects. 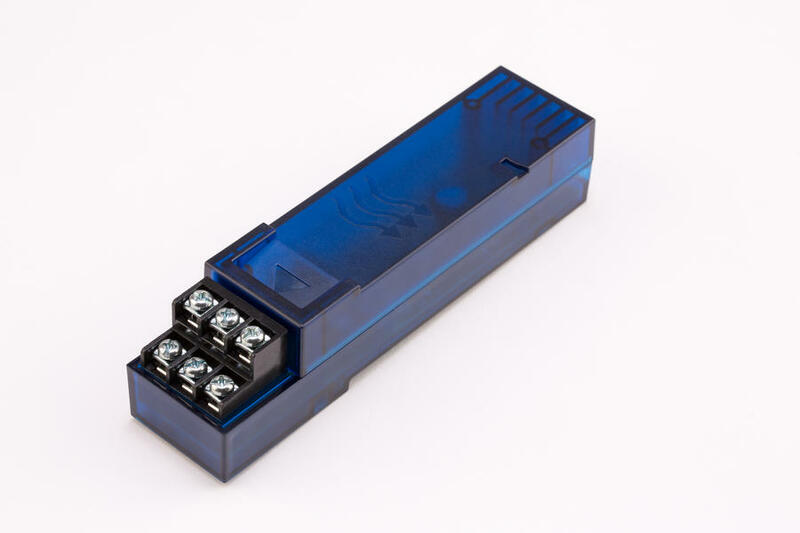 At its core, the ACC2 has a powerful transformer, allowing it to safely run up to 14 valves simultaneously, bringing maximum efficiency to large watering schedules. 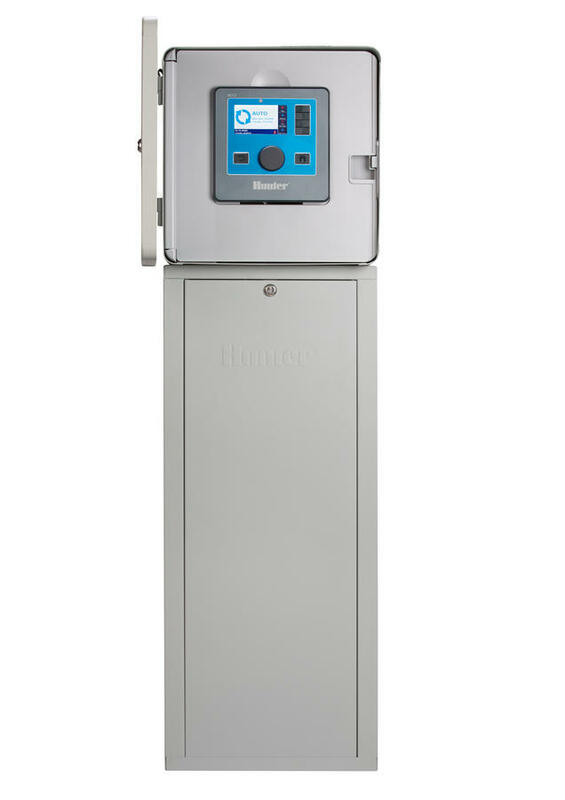 The ACC2 can be configured for any commercial project, from 12 to 54 stations, with up to 6 flow meter inputs, and up to 6 pump/master valve outputs. Its easy-to-read color backlit display and unique reversible facepack make program setup and diagnostics fast and efficient. 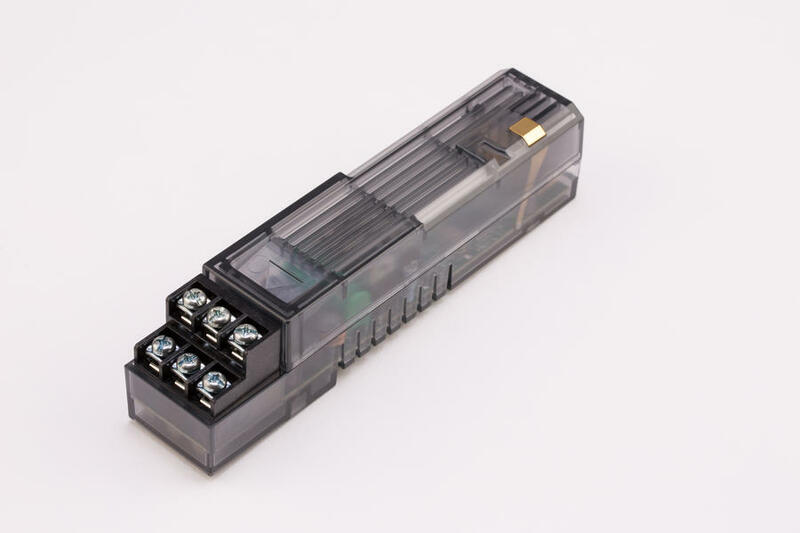 The ACC2 has built-in intelligence, with the ability to maintain preset flows on up to 6 flow zones simultaneously. 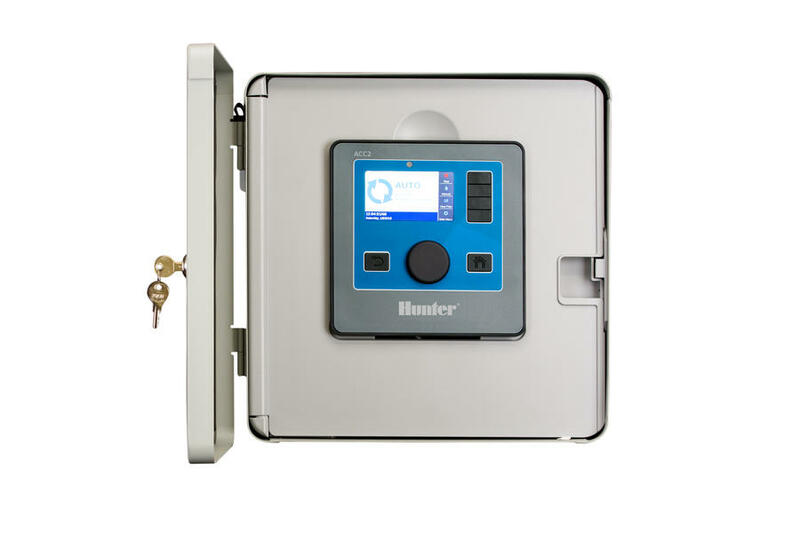 It continually monitors the system for breaks, leaks and electrical faults, interrupting irrigation and pinpointing the source should problems arise. 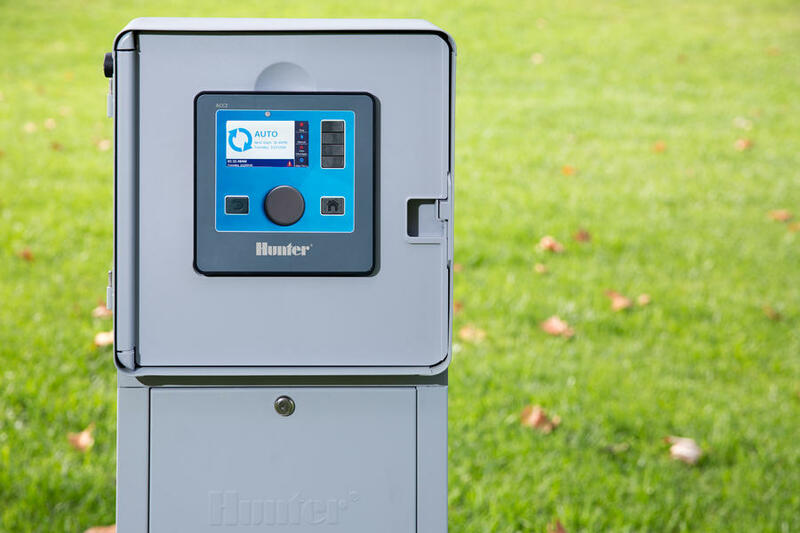 It can even respond to sensor input with specific actions like switching water supplies when water levels drop, or initiating a program when soil moisture is low, and other creative special applications. 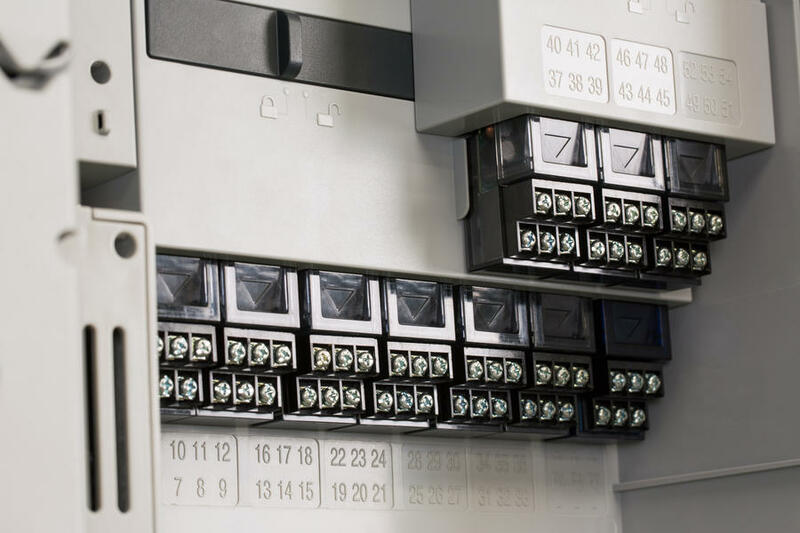 The ACC2 offers extreme flexibility with 32 independent programs, 10 start times, and a variety of overlapping, stacking, and flow management configurations. 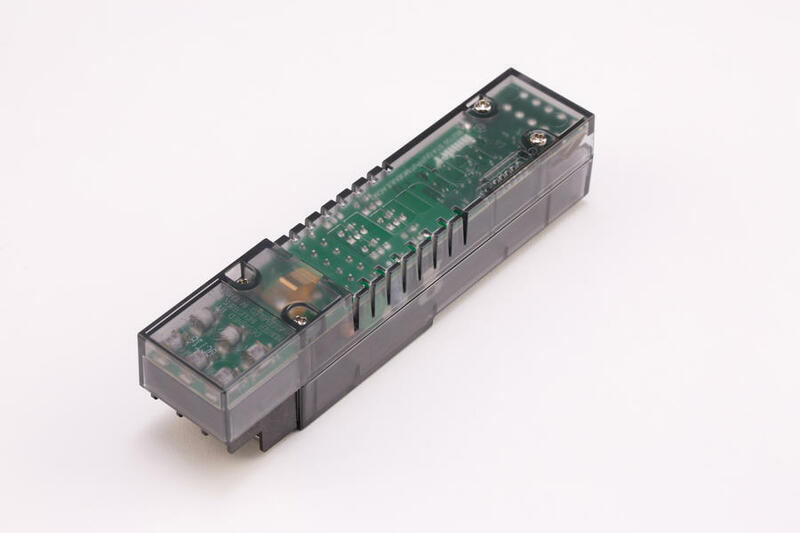 Innovative Conditional Response features use sensor input and other conditions to automatically take pre-programmed actions. 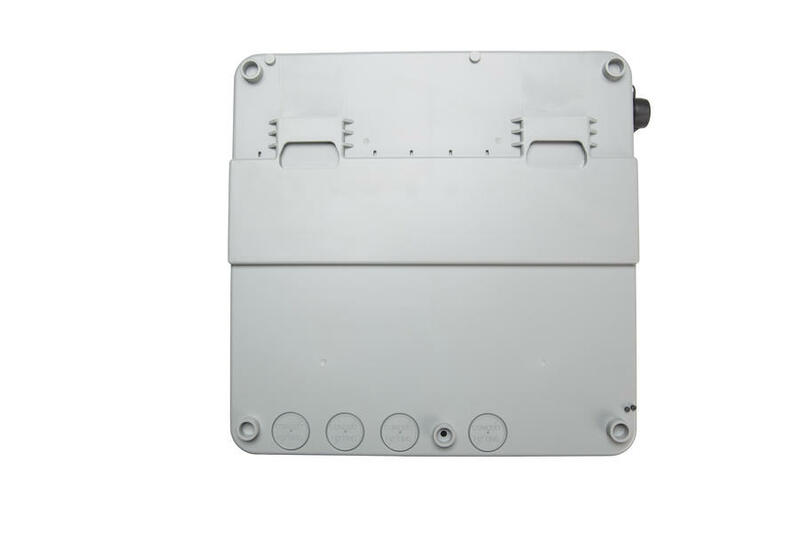 Optional external alarm output alerts maintenance personnel to alarm conditions, and the available Wi-Fi module works with nearly any mobile device. 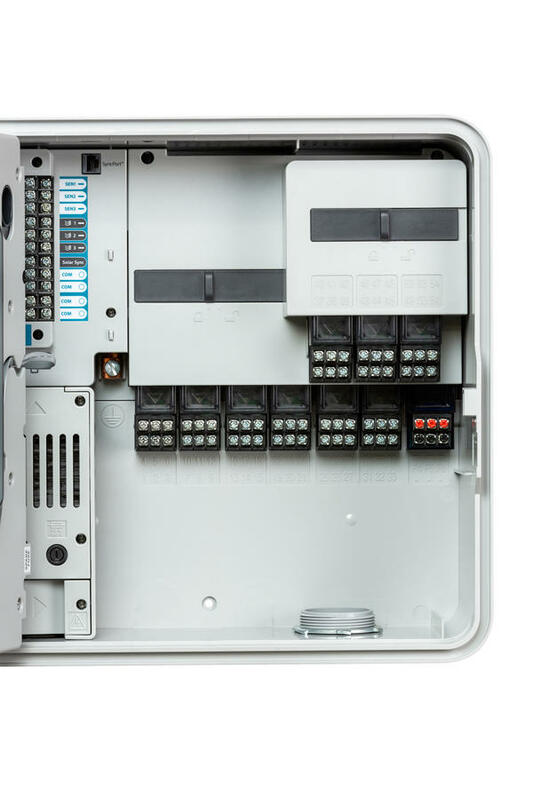 With the ACC2, you’ve got the most advanced commercial controller available, with maximum capability for your largest projects. 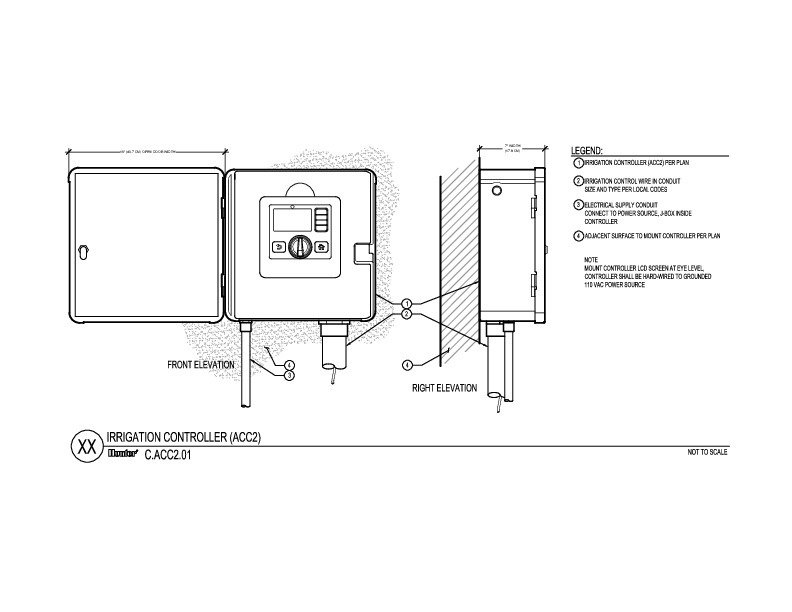 This feature permits connection of a flow meter to recognize high or low flow conditions and react automatically to alarms. 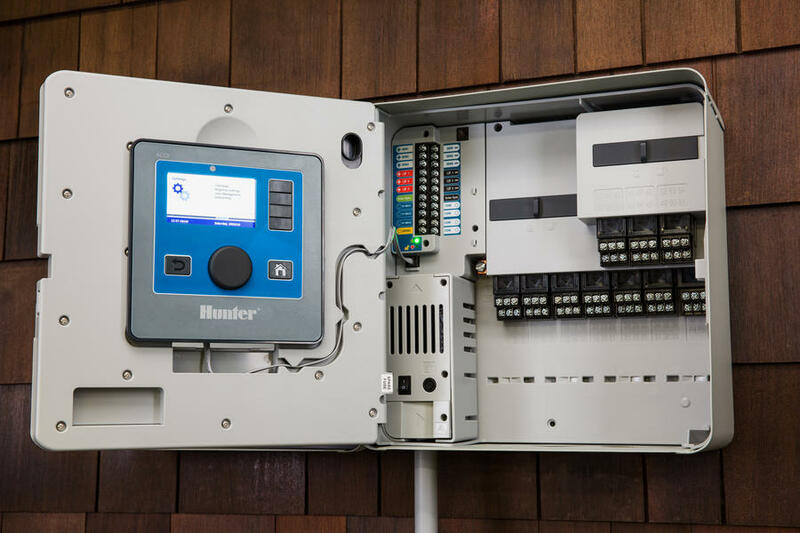 The controller learns typical flows for each zone of irrigation and then monitors performance during automatic irrigation. 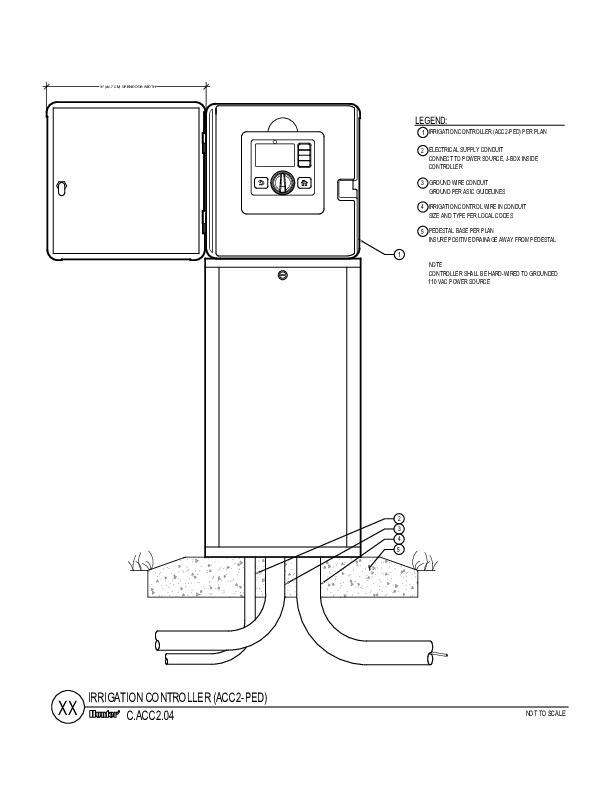 When incorrect flows are detected, the controller can identify the faulty station and shut it down. 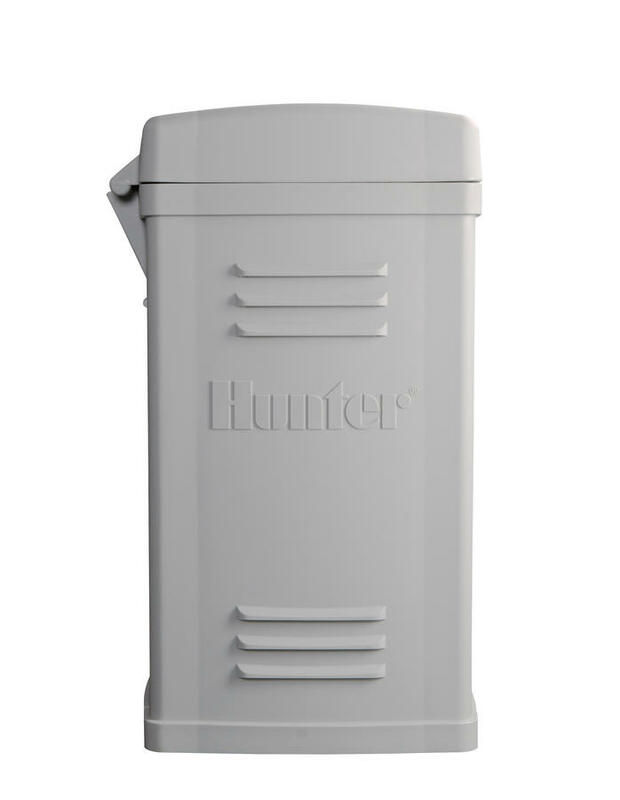 Use with normally-open or normally closed master valves. 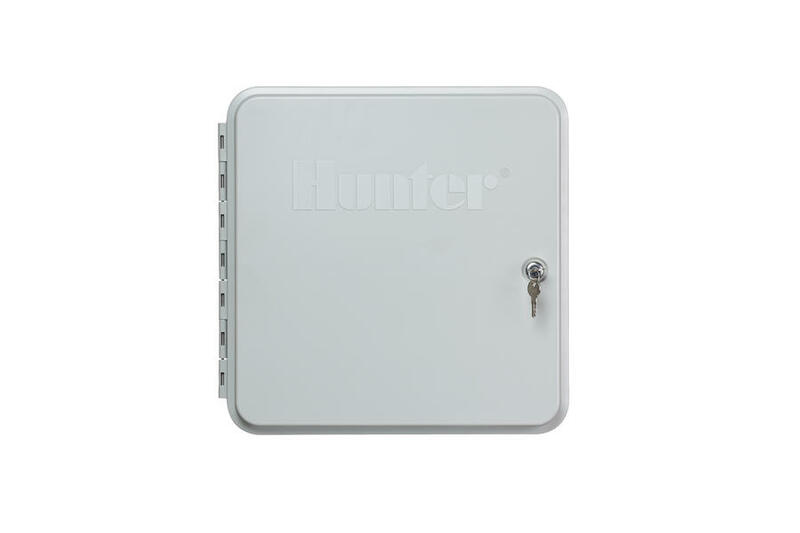 Alarm parameters are user-programmable. 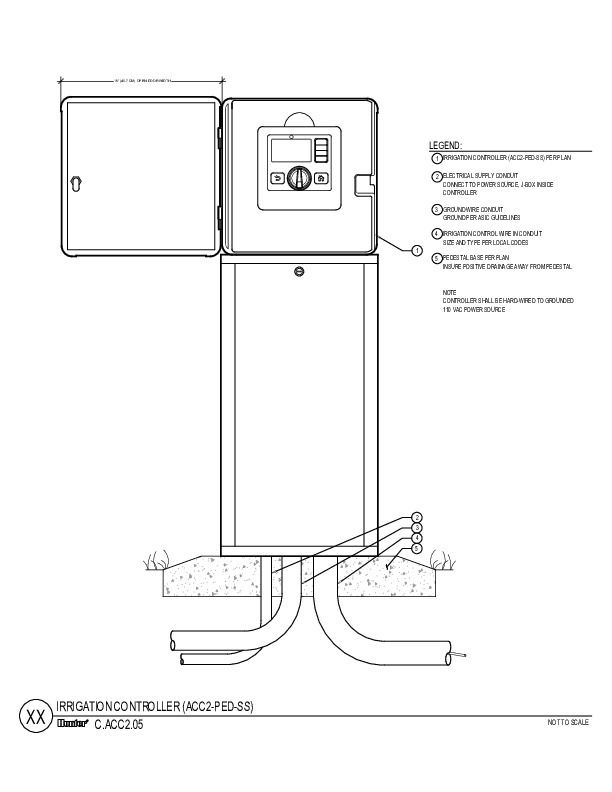 Flow totals are recorded in controller memory to report system water usage. 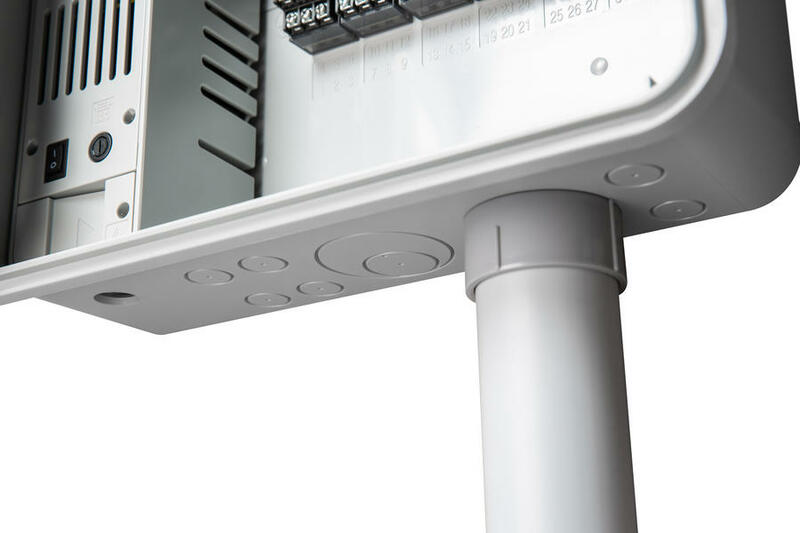 The Solar Sync Delay feature allows the user to postpone seasonal adjustment changes from being made by Solar Sync (for up to 250 days) during the establishment of new landscape. A user may specify a fixed percentage to be used during the delay period. 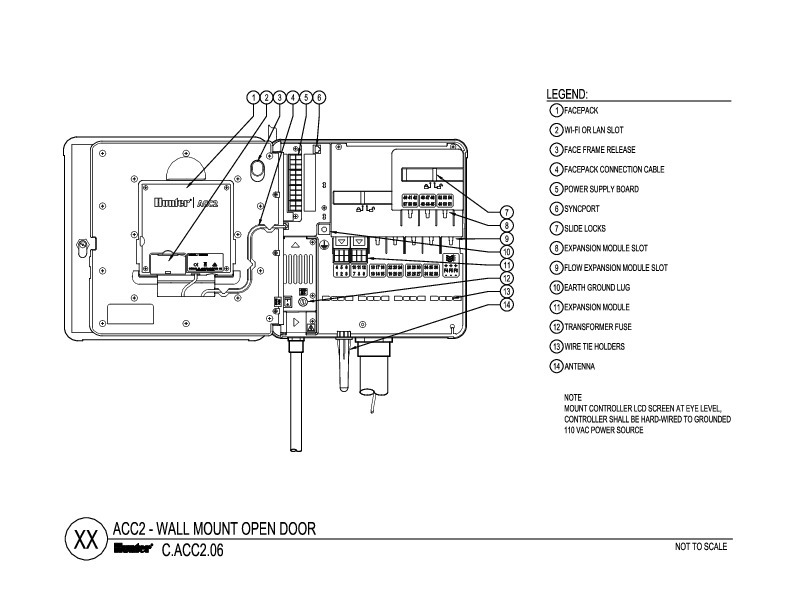 The controller will automatically switch to sensor adjustment after the delay has timed out.